AfterWords author seminars is coming to Boston Nov. 2-3, 2017! 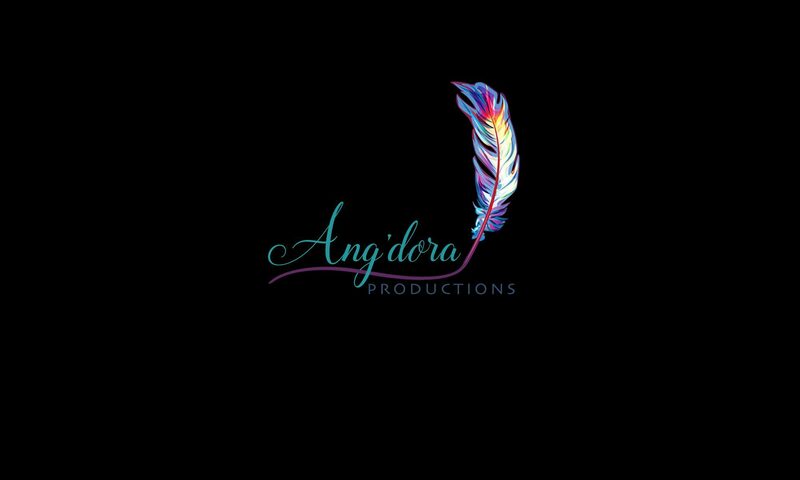 Ang’dora Productions, LLC, and Red Coat PR have scheduled their second set of seminars for authors, where they’ll learn about the publishing industry before they try to tackle it on their own. They’ll leave equipped with the tools and knowledge of what to expect in an ever-evolving industry. AfterWords offers three courses, live on location. Authors, both new and experienced, can attend one, two, or all three. Along with Red Coat PR and Ang’dora Productions, LLC , other industry professionals deliver exceptional educational modules. Reserve your space before they’re all filled at http://bit.ly/afterwordsboston. Learn the steps that take you from writing “The End” on your first draft to clicking the Publish button. Understand the various types of editing and what you need to ensure your manuscript is polished and professional. Recognize the business aspects you must have in place before releasing your first (or next) book. Create a game plan for how you will market your book before and after launch. Gain a clear understanding of why it’s important that you put all the business pieces in place sooner rather than later (hint: you don’t want to tick off Uncle Sam and you want your personal assets protected). Learn the steps it takes to start your business, including what you need in order to set yourself up right with the various book retailers. Understand what it means to run a business, from creating a business plan that works for you to managing marketing, finances, and publishing. Explore goal-setting and strategic planning that eases decision-making while allowing you to be flexible when new opportunities arise. Learn what to do before launching your book, including creating your brand and building your platform, starting now. Understand how to prepare for a successful release, from setting up preorders to starting your subscriber list to creating a review team. Discover secrets to making the most of release week, including using social media, maximizing advertising dollars, and putting your subscriber list to work for you. Explore various methods of marketing and promotions to maintain the momentum after release. Reserve your space now at http://bit.ly/afterwordsboston! Next PostNext We’re Growing Our Review Crew!